"One road for the occupier, one road for the occupied. That's what the prime minister should say to the people. He should present the choices forthrightly: Jewish racialism or democracy. 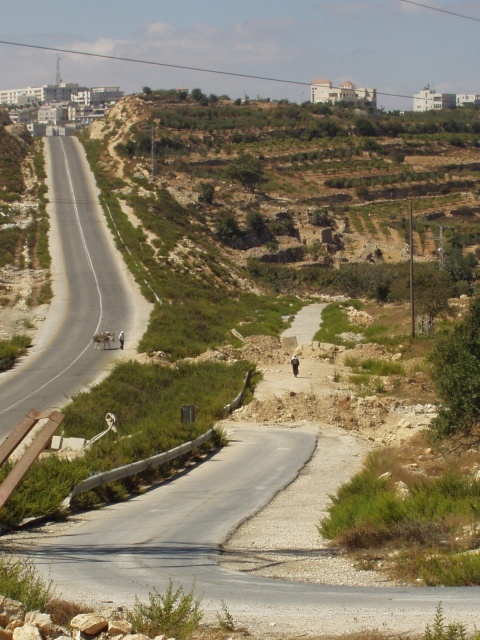 Settlements or hope for both peoples. False visions of barbed wire, roadblocks and suicide bombers, or a recognized international border between two states and a shared capital in Jerusalem". -- A Failed Israeli Society Collapses While Its Leaders Remain Silent; by Avraham Burg, Speaker of the Israeli Knesset, 1999-2003.